Are your messages and stories captivating your audience and helping the change the world? As business owners and communicators, we all want to create messages and stories that capture our audience, edging them on to join in our journey into the land of human potential. We have a unique way of seeing and leading others to possibility, and we want to build a brand and messaging that is reflective of the totality of what we can offer. Building these empowering, branded messages requires great awareness of ourselves, our audiences and the words we communicate. It is a process that requires conscious attention at first, though can become natural and fluid with time. 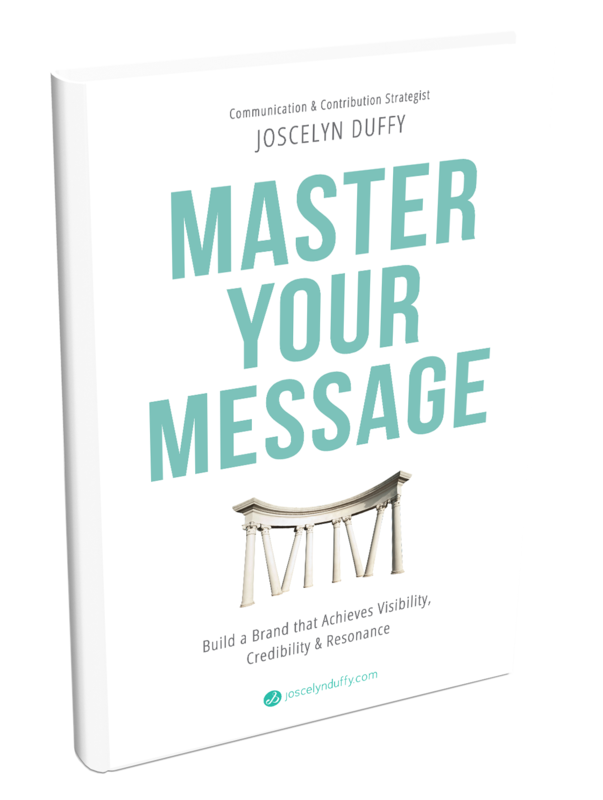 What are the components that we all need to create captivating, change-inducing messages? CHARACTER (awareness of self) – First and foremost, you need to have a sense of self and of your vision. Let you audience into your world, showing them where you’ve been and what you’re made of. Build your messages and stories from the foundation of what you stand for. Help them see that you are much like them, creating a heart-felt relatability and understanding between you. The more you build directly from your personal character, the more consistent your brand and messaging will be. CAPACITY (awareness of potential) – Strategies and narratives are best created from the standpoint of our fullest potential – that of yourself as the teacher and of others as your community. This “capacity” for your audience involves depicting the great ideal that you can help them move toward. Show them how you can help respond to their problems or step into something/somewhere they hadn’t previously realized possible. Paint the picture of possibility using the brightest words and stories to fully depict your vision for positive change. COMPASSION (starting where they are) – Be with your audience where they are. Leaping into our fullest potential happens only after we connect in the present moment and from the heart…otherwise, the point of future potential can feel too out of reach. Your audience needs to know that you are with them – that you understand their current pain or struggles and can support that resolution and the boundless progress that can stem from there. COMPETENCE (making potential a reality) – We are not able to fully see that something is possible until we realize our ability to make it a reality. Help your audience see their own competence – their skill, knowledge, strength and wisdom – and how they can use them to move forward. Help them realize what they’ve already created in their lives and what they can extract from personal experience to create from the point forward. Help them acquire the necessary discipline and commitment to realize that potential. Use your own story or that of another as an example, showcasing HOW TO make the potential a reality. Empower your audience with the principles, practices & processes they need to move forward with the greatest ease and joy. CHOICE (directing and expanding potential) – Personal choice is paramount. Give your audience the opportunity to tailor and initiate the change from within themselves. Give them the tools to act independently and the reasons to act collectively. Invite them to come on board and become a part of something bigger than themselves – something that helps them recognize their greatness and gift it outward for greater good in the world. Individual and collective choice are mutually supportive – when we unite with a common cause for good, we become further empowered to move forward on an individual level. In sharing this message, you’ve helped a collective of individuals who can then go on to help others themselves. Character, Capacity, Compassion, Competence & Choice. 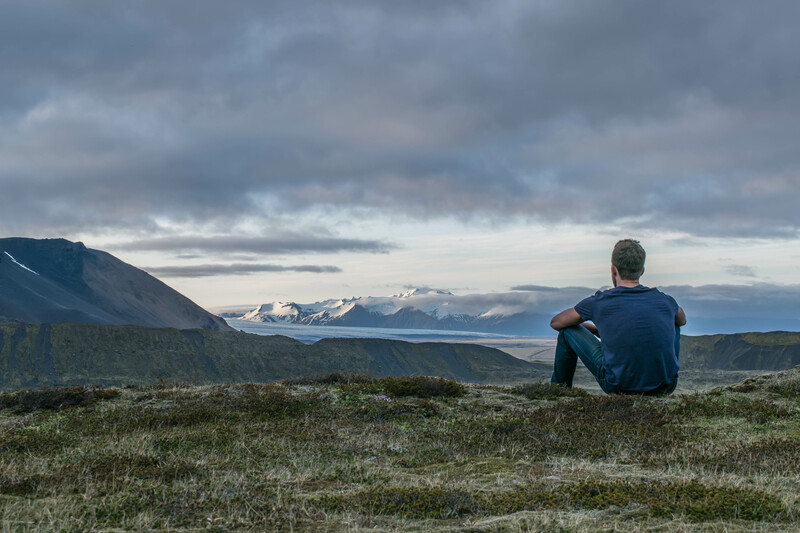 Using these 5 facets to create powerful messages, you will challenge yourself to dive deep into who you are, who you audience is and what is possible for you TOGETHER. In the process of taking your audience on a journey to their fullest potential, you will discover your own.